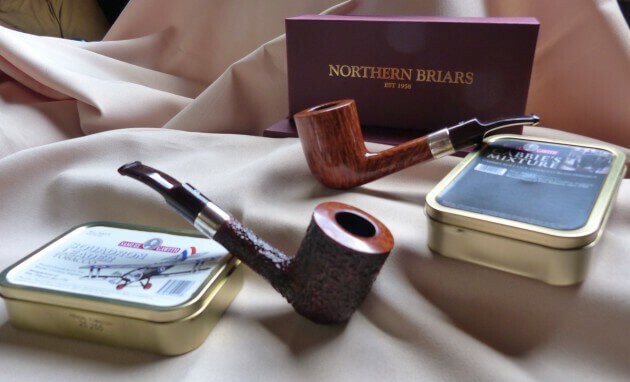 Ian Walker’s grandfather, George Walker, founded Northern Briar Pipes in 1958. 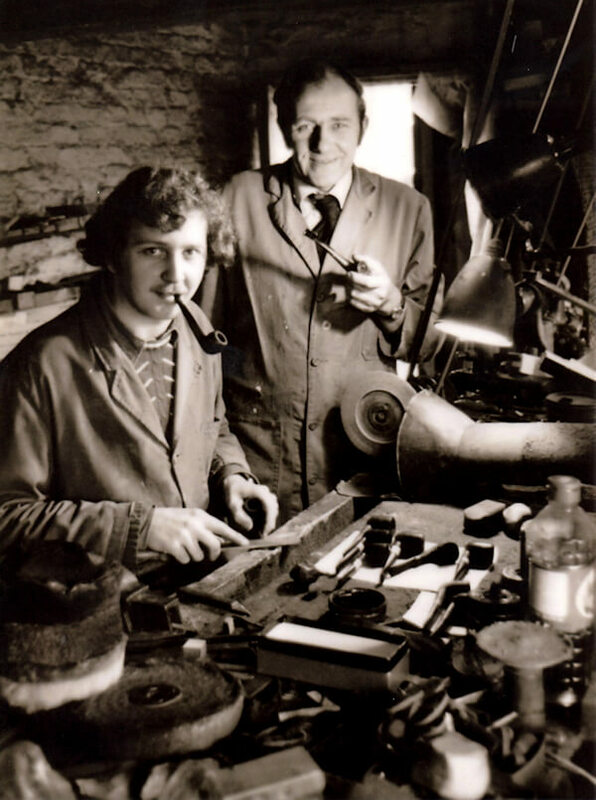 George Walker started working for Duncan Briars in England in 1922, and in 1958, after 36 years he left Duncan’s having been head foreman in charge of production, and started Northern Briar Pipe Repair Service, with his son Peter. 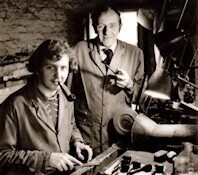 Father and son built their business repairing pipes for most of the quality pipe shops in the United Kingdom. On finishing school in 1972, Ian Walker joined the family business. Ian started as an apprentice, like everybody else at the factory sweeping the floors and making tea. Later he was allowed to polish some pipes and in the evenings, at his Grandfather’s workshop, he learned how to make silver bands from sheet silver. In 1983, Ian Walker’s parents bought a local tobacconist shop in Heaton Moor, Stockport. By this time Ian was doing all the repairs and had become one of the foremost pipe-repairmen in the United Kingdom. Wanting further develop his skills, Ian started making pipes himself in the shop. These pipes sold well and he decided to expand this side of the business and was soon making pipes for other local shops. Further encouraged by several top British pipe makers to develop his talents, Ian has expanded his business. Today Ian’s pipes are sought after in Europe, North America and the Far East.